I work as an English lecturer at the Human Sciences and Education Department, teaching at the Master’s Degree in Teacher Training in Compulsory Secondary and Upper Secondary School Education, Vocational Training and Languages and at the Bachelor’s Degree in (Early and Primary) Education. I earned my PhD in 2017 at UPNA-NUP under supervision of Dr. Amparo Lázaro-Ibarrola, with a study which focussed on the impact of the paired format and the age factor in the Negotiation of Meaning and assessment of oral proficiency with beginner students. I also hold a Master’s Degree in Applied Linguistics (English Language Policy and Planning in the European Framework) at UNED (2013), a B.A. in English Philology (UNED) (2008), and a Bachelor’s Degree in Primary Education (English) at UPNA-NUP (2002). 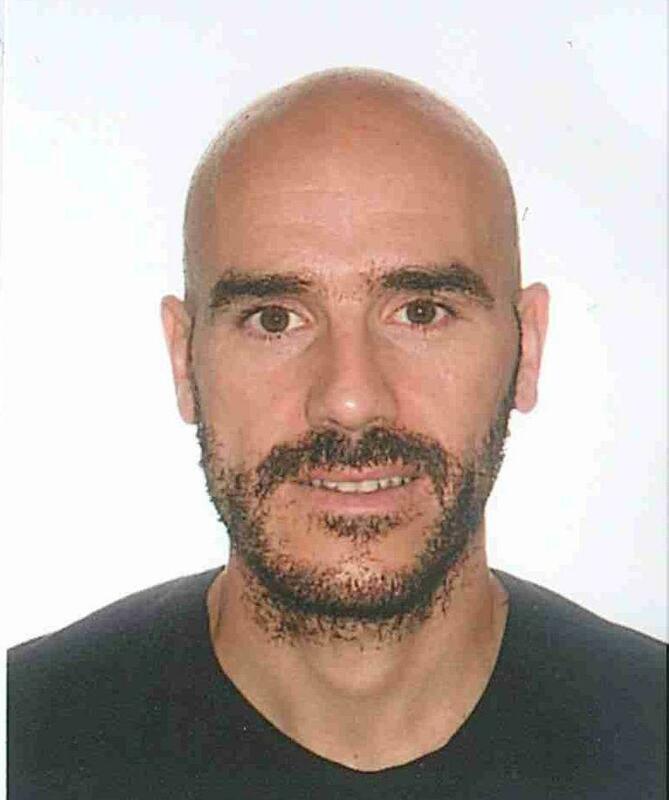 I have worked as an EFL and CLIL (English) teacher at Infant, Primary, Secondary and High School Education, Official School of Languages, and as an English Language tutor at UNED Pamplona. I have also worked at the Government of Navarre, currently holding the position of Director of the University Service (2017-). My main research interests revolve around EFL and CLIL oral interaction, assessment, and crosslinguistic influence.